Where I live (KL, Malaysia), Filipino food is rare – which is a shame, seeing that they have some amazing cuisine. I was pleasantly surprised to find a restaurant in Setiawalk, Puchong that serves Pinoy dishes, and the call of ‘Jollibee Spaghetti’ enticed me in for lunch. Sun Kitchen is a cosy eatery that serves not just Filipino, but also Western, Chinese, and local delights. The interior is air-conditioned and comfy. I love Jollibee; I think KFC and McD’s got nothin’ on them. 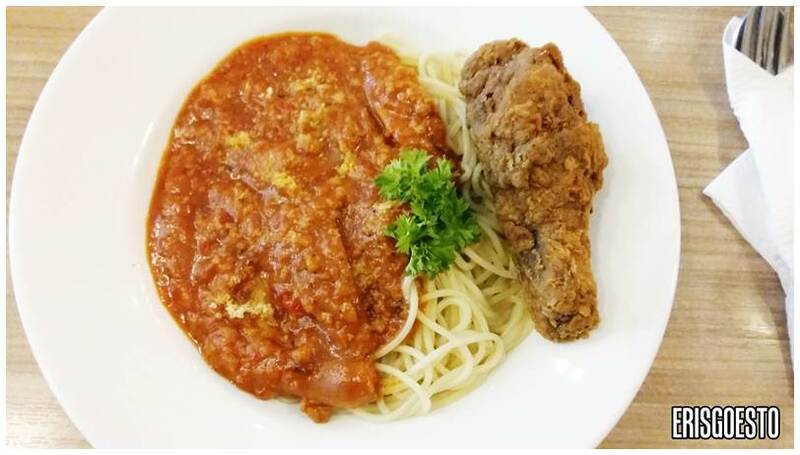 The ‘Jollibee Spaghetti’ here is actually pretty close to the fast food chain’s version. They were generous with the servings, with loads of pasta and sauce packed with minced meat and sliced sausages. It wasn’t as sweet as the original, but still tasty. I can’t emphasise how good Jollibee fried chicken is – crispy, crunchy, juicy and tender on the inside (when are you guys opening a branch in Malaysia? I’ll go everyday :D). The chicken here was a let down though. It felt like the meat had been lying around for hours, the skin was soggy, and it reeked of that greasy, used oil smell. 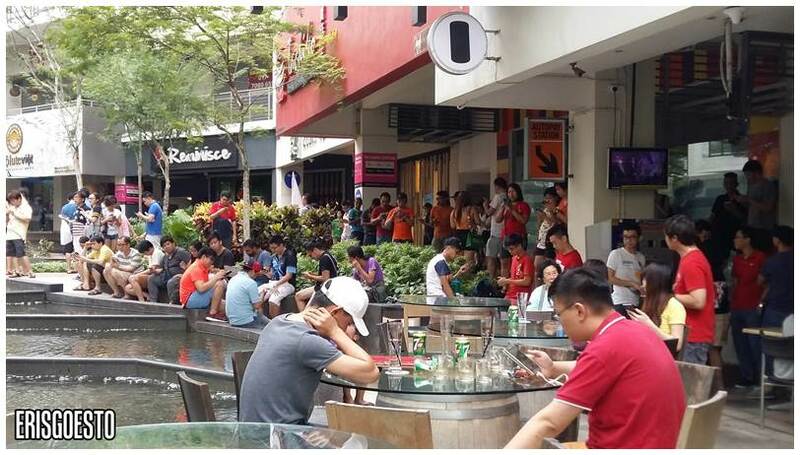 Setiawalk is one of the best places to catch Pokemon in the Klang Valley, since the (smart) management activated loads of lures. I haven’t been sucked in to the craze. I play it occasionally, but I still prefer my GBA games. 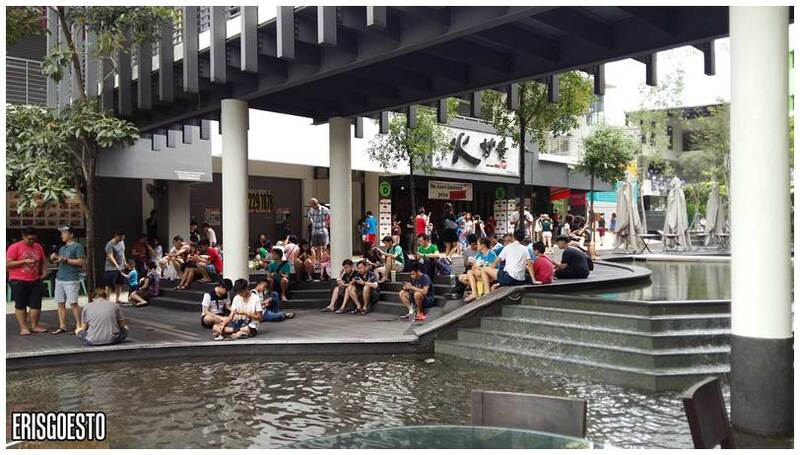 Never seen the place so lively on a weekday lol.